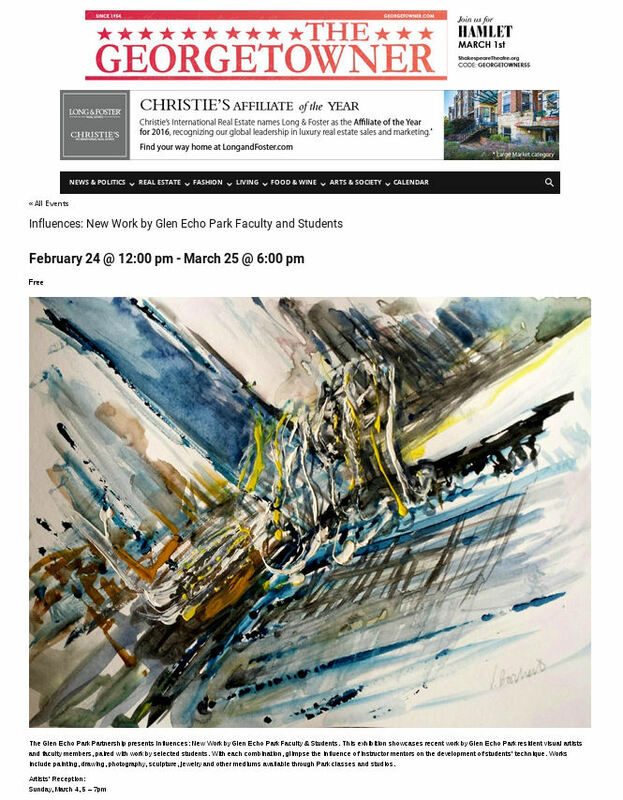 The Georgetowner posted the article Influences: New Work by Glen Echo Park Faculty and Students. 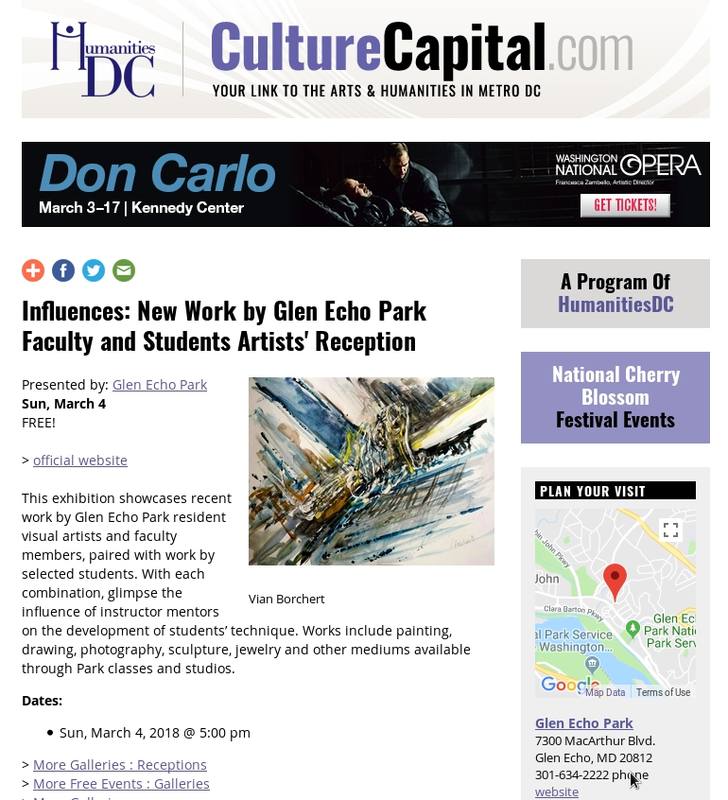 This exhibition showcases recent work by Glen Echo Park resident visual artists and faculty members, paired with work by selected students. 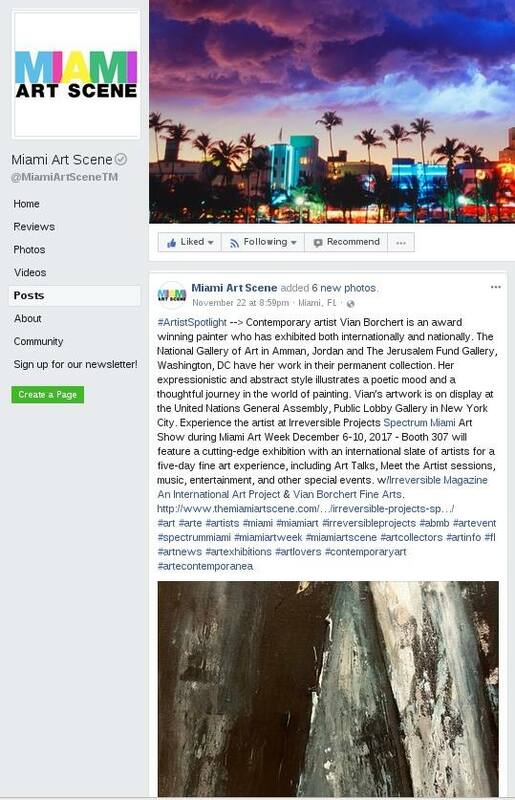 This article features one of Vian's latest abstract watercolor paintings. 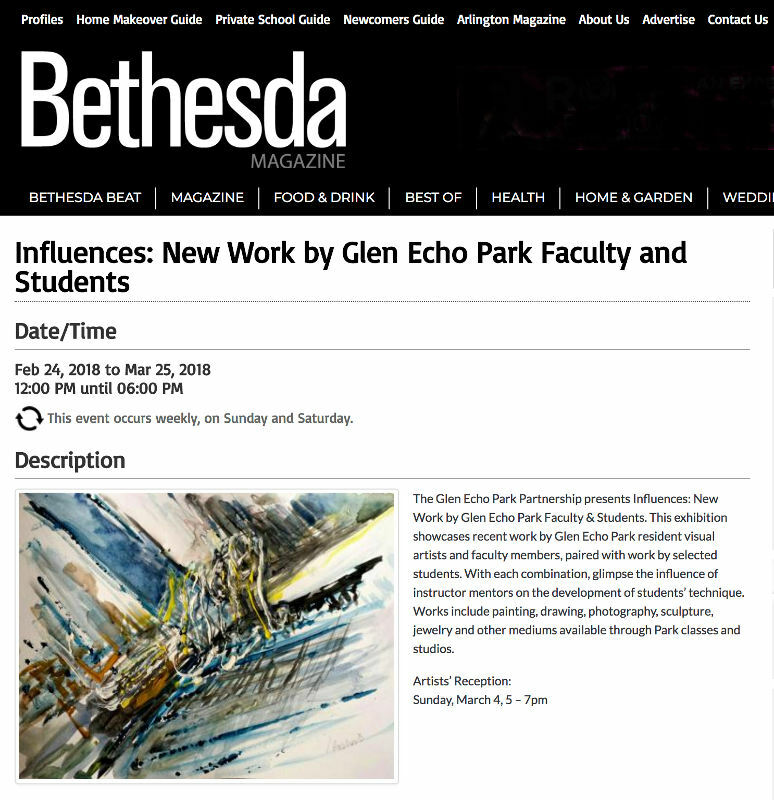 Bethesda Magazine posted the article Influences: New Work by Glen Echo Park Faculty and Students. 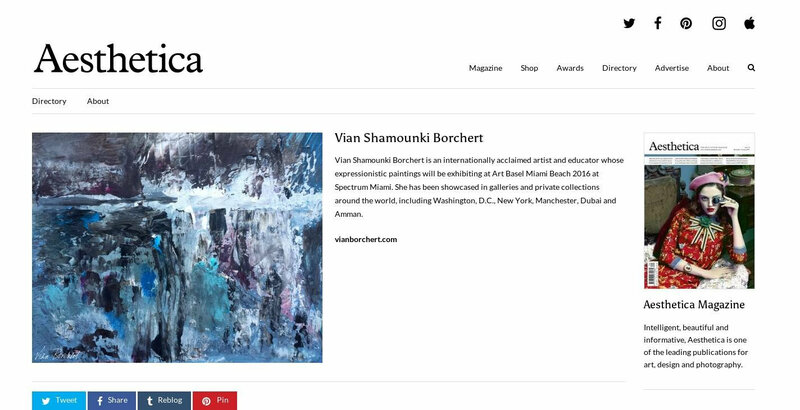 This article features one of Vian's latest abstract watercolor paintings. 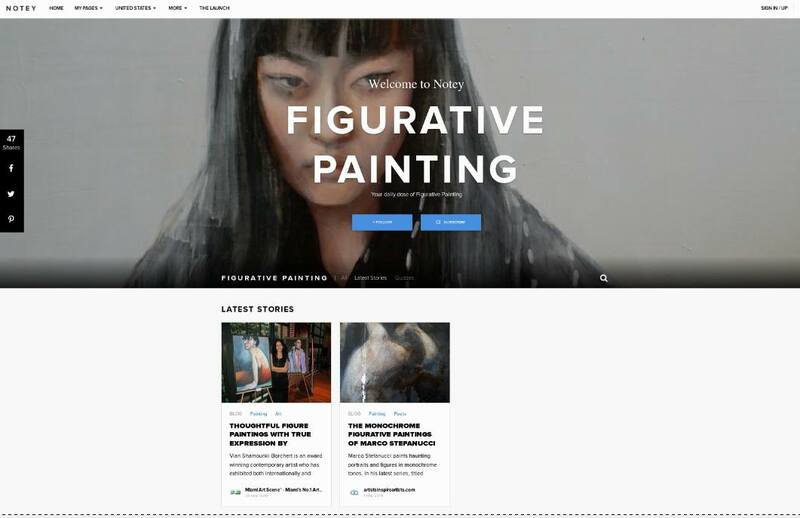 CultureCapital & Humanities DC posted the article Influences: New Work by Glen Echo Park Faculty and Students. 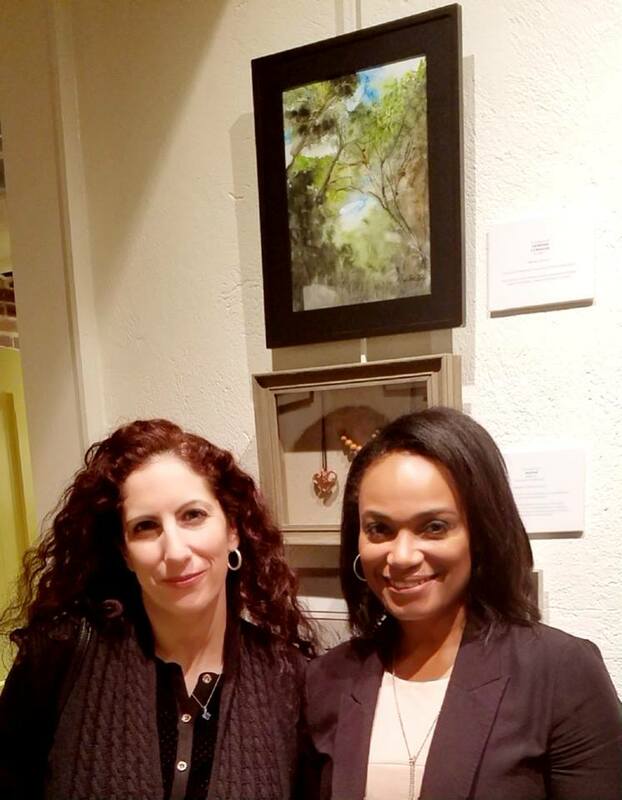 NBC4 Washington's broadcast journalist Molette Green was at the Gaithersburg Arts Barn on Oct. 25, 2017 where she and her NBC crew had coverage about the arts and "Celebrating 15th Art Exhibition". 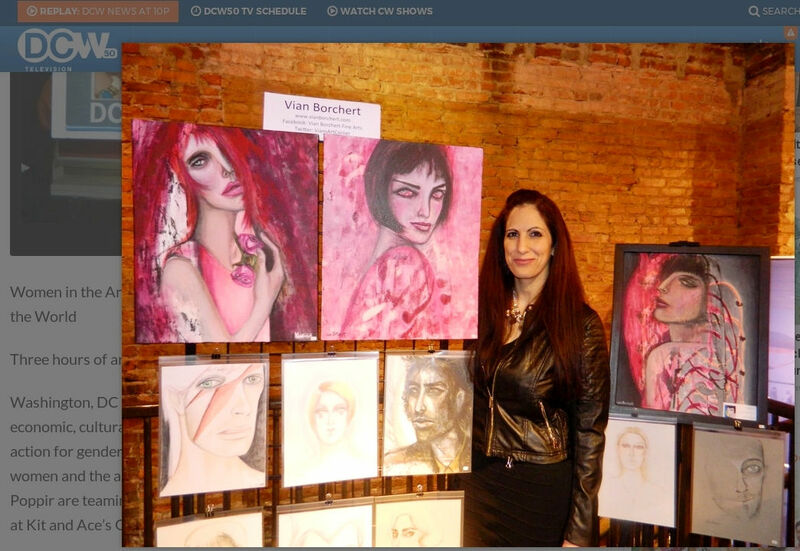 In this segment, Molette Green talks with artist & painter Vian Borchert about her exhibited painting "The Woods" and about Borchert's art classes and teaching at the Gaithersburg Arts Barn. Featured by DCW50 TV on March 8, 2017 for coverage of "Woman in the Arts" exhibition. 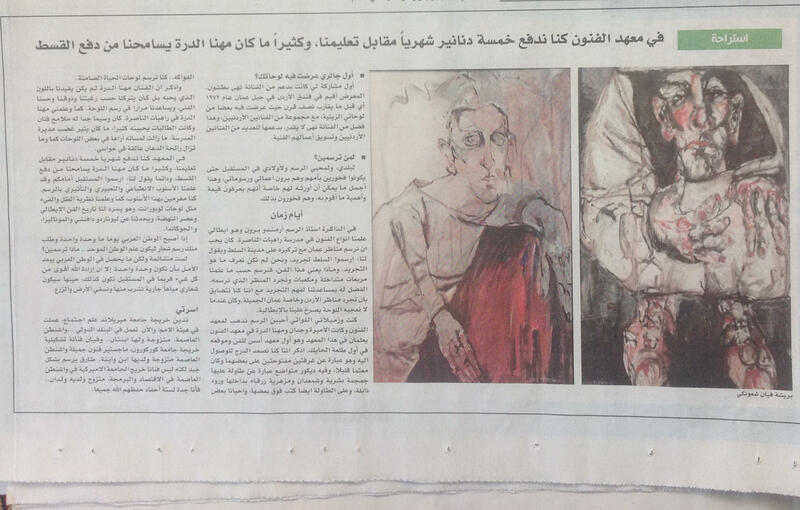 Artwork featured in the Jordanian news paper "Al Rai" on May 8, 2017. Aesthetica Magazine, December 2016 issue.